Renee C. Herrell M.A., CFRE is the President of RCH Nonprofit Consulting and founder of Eat Good. Do Good. She writes for the Huffington Post and The Nonprofit Guru. In her spare time, she is a world traveler, long-distance runner, yogi, foodie, wine lover, and charity volunteer. We all want to end up at happily ever after—in both our personal and professional lives. And just as you would nurture a romantic relationship on your path to happiness, you need to steward a donor. It takes time, energy, and focus to build a strong relationship. Gratitude and attention are critical to nurture a donor relationship. Most donors prefer a simple thank you and would rather not have the organization spend part of their donation on a recognition gift. But you need to know your donor. If they prefer a small gift or plaque or other form of recognition, make sure to provide it. Just like in a marriage, communication is the key to a healthy and vibrant relationship. Why Is Donor Stewardship Important? A recent Classy post reported that 60 to 70 percent of all new donors fail to give again the following year. When you look closely at this report, over half of donors leave an organization due to a lack of effective communication from the nonprofit including never being thanked for donating. Classy recommends thanking donors, sharing the impact of the donor’s donations, and offering valuable information and resources to help the donor learn more about the cause and its programs. First, send out a donation letter and receipt as soon as you receive a donation (72-hours is the recommended time limit). Don’t forget to check the letters before you send them out to avoid careless errors. For example, you should always double check the spelling of the donor’s name. Second, customize the way in which you thank a donor. The Nonprofit Hub recommends beginning a relationship with your donors by sending a handwritten note or making a call. Third, utilize social media to say thank you to specific donors or all donors. Barrio Logan College Institute thanked donors via their Facebook page, and charity: water thanks donors individually via their Instagram account. Great stewardship of donors doesn’t mean just thanking them after a donation has been made; it means saying thank you all year long. Once a donation is made, keep your donor in the loop by updating him or her about the program they funded. 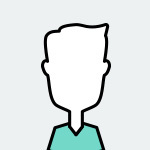 A simple way to do this is to add the donor to your newsletter mailing list, and invite them to follow you on Facebook, Instagram, and Twitter so they can stay abreast of the latest happenings in your organization just by glancing at their phone or computer. Also, make the time to visit with them in person, chat on the phone, or send an email. You can also take your relationship with a donor to the next level by offering donors a next step before their passion cools. If they’re interested and have the right skills, invite them to participate on one of your organization’s committees (fundraising, programs, marketing) or board of directors. Involvement leads to (more and a larger) investment. 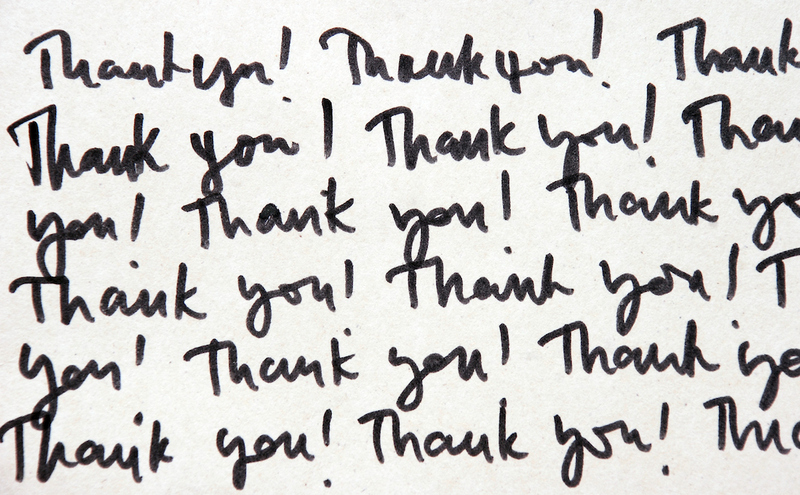 Of course you should always say “thank you” before you say “please.” Before sending out your nonprofit organization’s direct mail appeal, send out a “thank you” card to all of your donors and supporters. Since a direct mail appeal often is mailed in December, it’s easy to say thank you to your donors with a Thanksgiving card in November. Naming opportunities offer recognition to donors by listing his or her name on a specific part of the building where your nonprofit is located. If a donor gives the largest gift to your campaign, you can offer to name the entire building in their honor. A donor may be attracted to give, or give at a higher level, in order to have their name listed on a building, a research laboratory, a lecture hall, or center. The donor name should always be a good match to the values and philosophy of the organization and be approved by the Board of Directors. How many people you serve and how often? With what programs?How many times a year? What are the successful outcomes? List all the donors by name who supported your organization under the level they gave (if it makes sense for your organization). 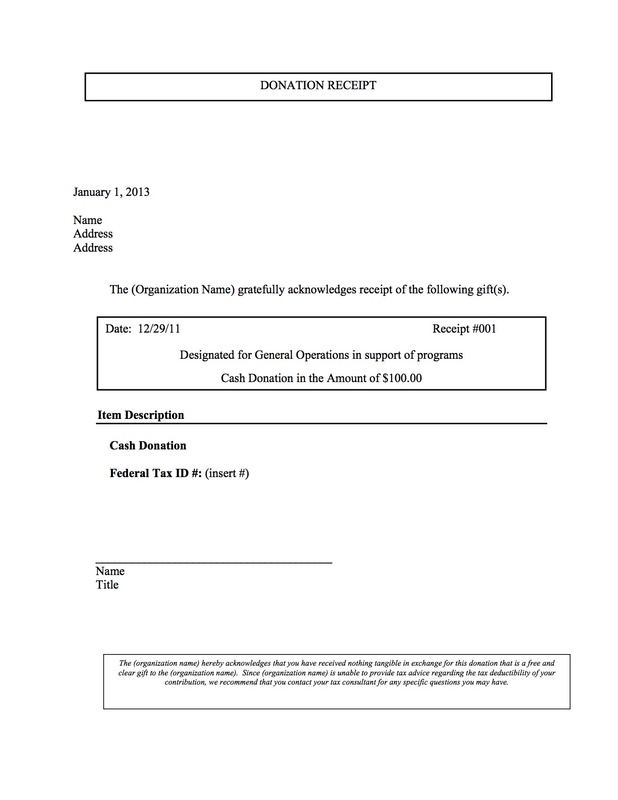 Include your annual financials to show how much you fundraised in revenue and how much was spent in expenses. Keep it simple. Colored pie graphs work well here. Ultimately, donor stewardship is all about showing your donors some love and attention—in the way that is appropriate for them and your organization. Over thanking or smothering donors will not lead to more donations. Thank you letters and donation receipts are a must. 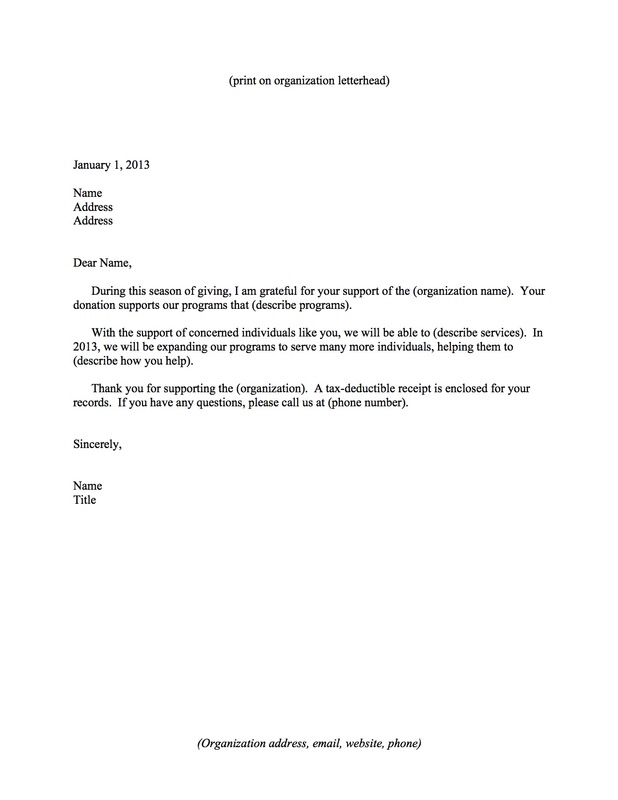 You and your nonprofit organization should customize additional donor outreach. In the end, good stewardship will lead to repeat donors and greater donations.